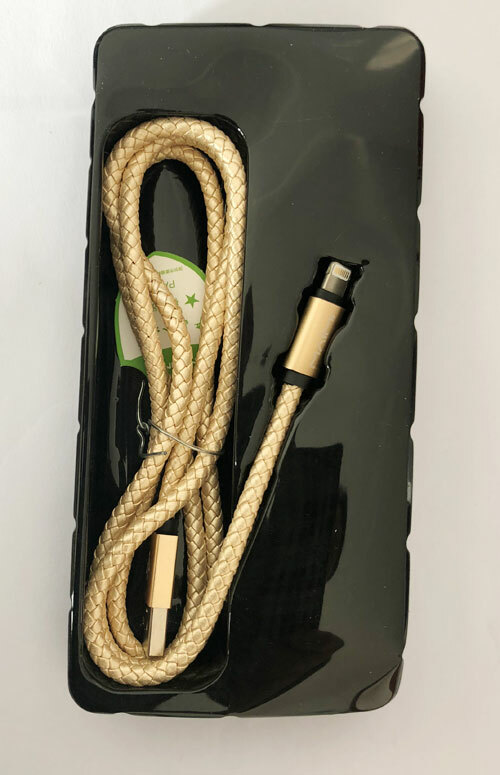 Welcome to Baisiwei, Here best IPhone Cable for Sale. When bent this cable over 4000 times and saw no damage or change in performance. Premium nylon fabric feels great and doesn't tangle. and you don't have to worry about holding your phone over the side of the bed and typing or surfing the internet. 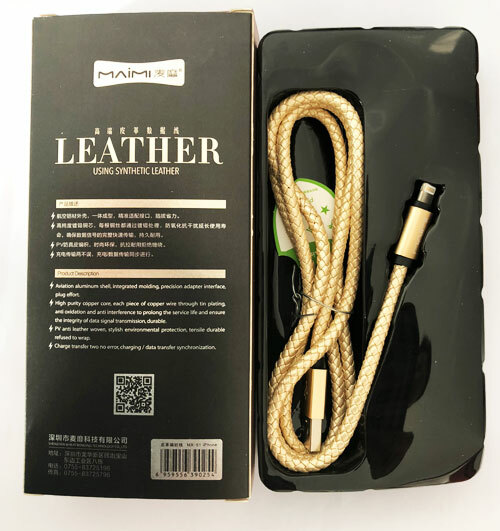 PV anti leather woven , stylish environmental protection , tensile durable refused to wrap .